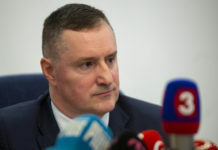 Bratislava, April 9 (TASR) – The opposition Freedom and Solidarity (SaS) party stated on Tuesday that it expects the new finance minister Ladislav Kamenicky to take „resolute action“ in the case of Financial Administration, including by appointing a new head. SaS thinks that manager of Financial Administration’s criminal section Ladislav Mako and general manager of its section for inspections and internal control Stefan Kaplan should also be axed. Prime Minister Peter Pellegrini (Smer-SD) along with head of Smer-SD Robert Fico announced earlier on Tuesday that Kamenicky will probably be appointed to the post of finance minister. Kamenicky should replace outgoing Finance Minister Peter Kazimir (Smer-SD), who will become governor of the Slovak central bank (NBS) as of June 1. „As [Kamenicky] was the head of the parliamentary financial committee, he has enough knowledge of the Finance Ministry’s and Financial Administration’s problems. 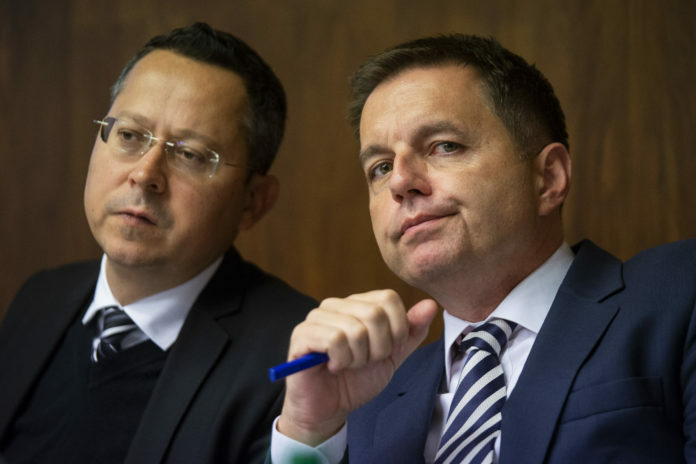 Financial Administration in particular is in a critical condition, especially in connection with huge customs fraud amounting to hundreds of millions of euros and VAT fraud that exceeds €1.5 billion annually,“ stated SaS MP Jozef Rajtar. „The new finance minister will also face the challenge of stopping enormous financial means from leaking into the pockets of fraudsters, oligarchs and other organised groups,“ added Rajtar. Meanwhile, OLaNO MP Eduard Heger is of the opinion that Kamenicky won’t have an easy task because he’ll occupy the post for only a few months. „It will be difficult for him as a long-standing member of Smer-SD to maintain the necessary distance from partisan and populist appetites for consuming the budget,“ stated Heger.